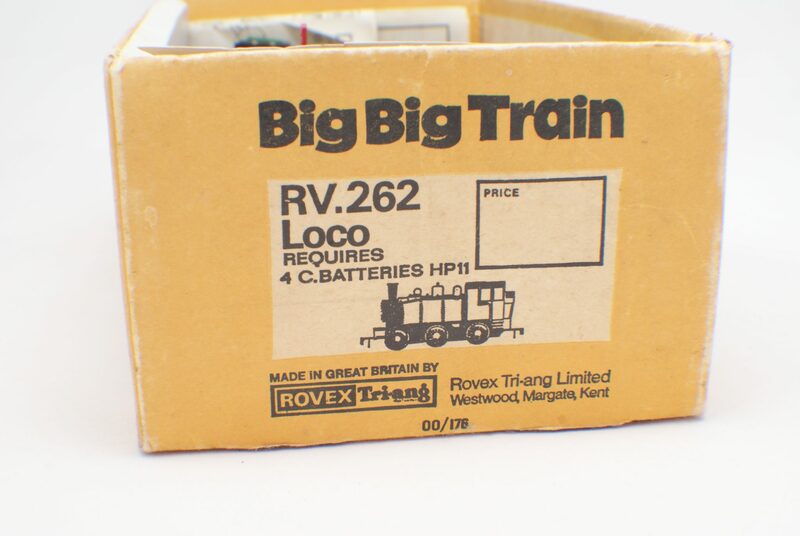 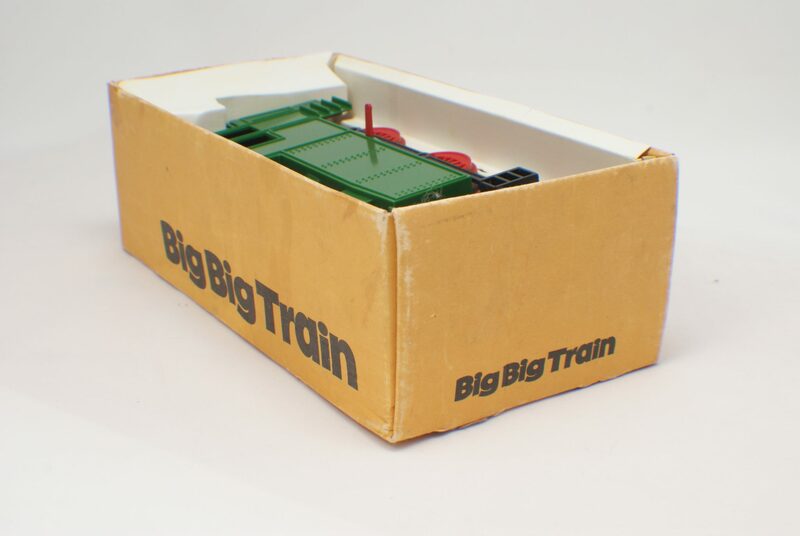 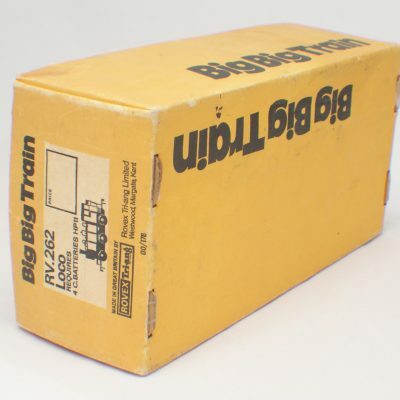 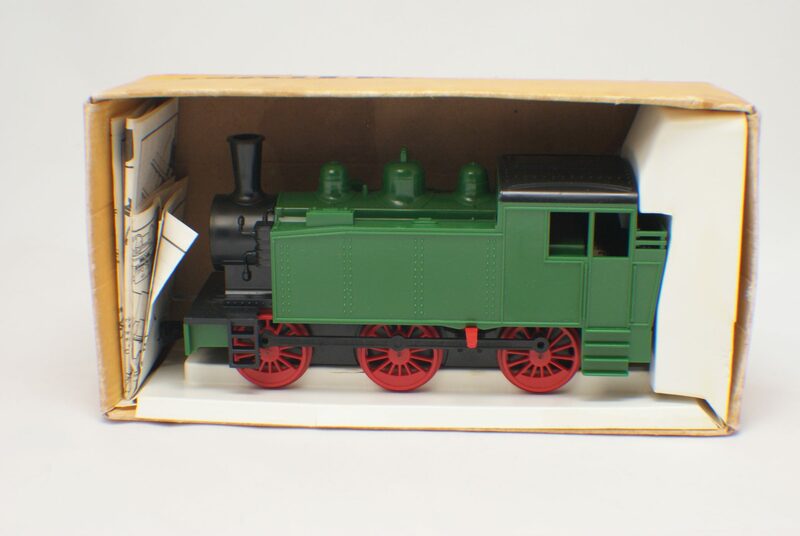 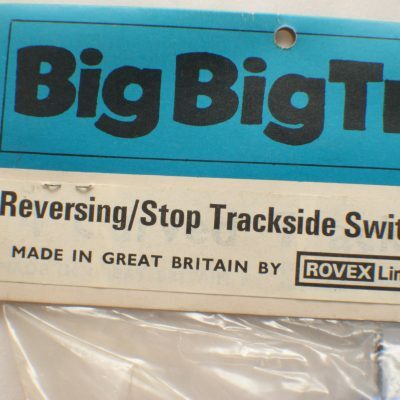 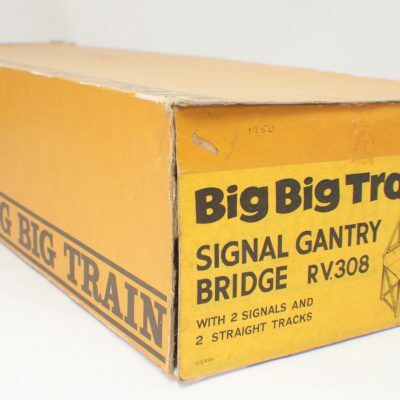 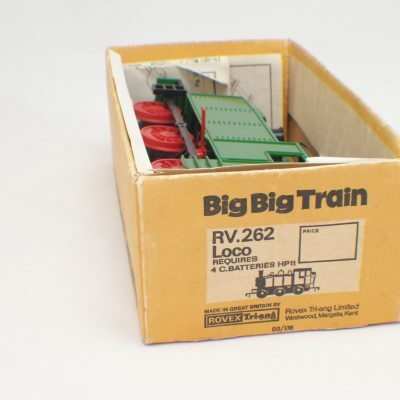 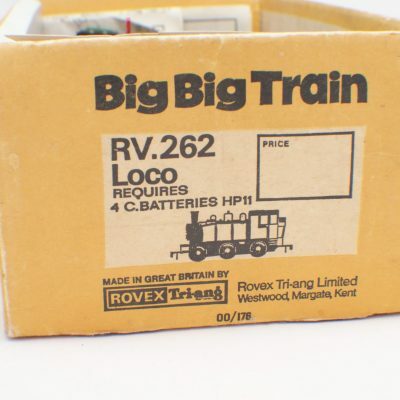 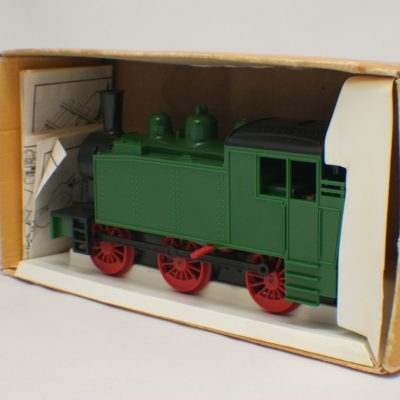 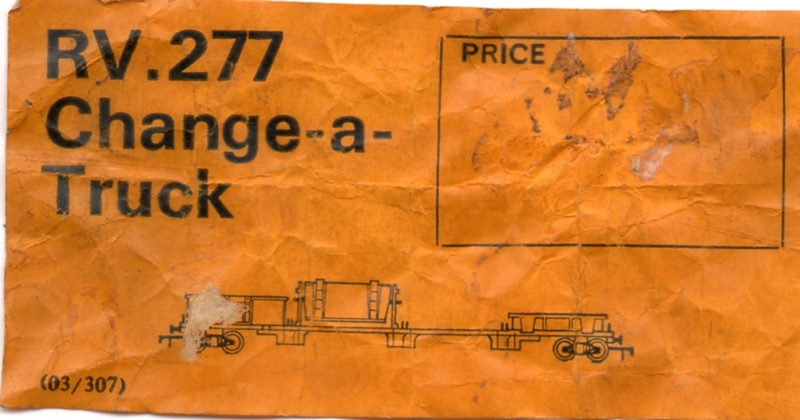 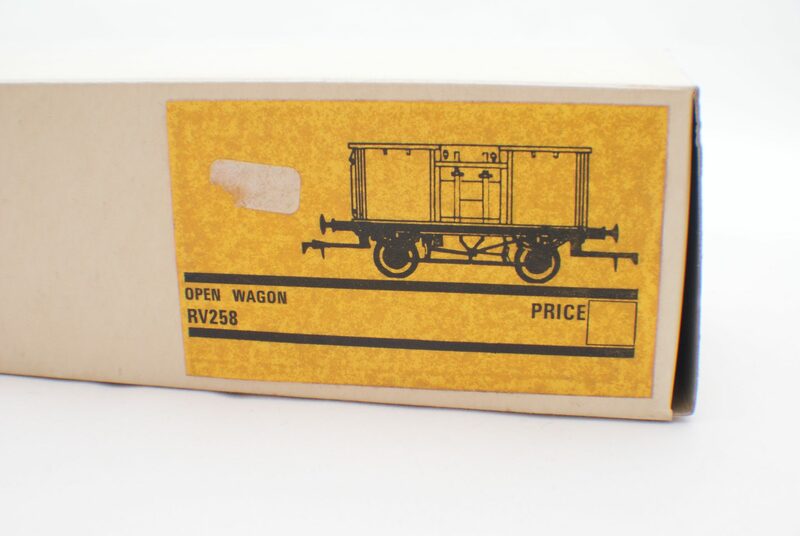 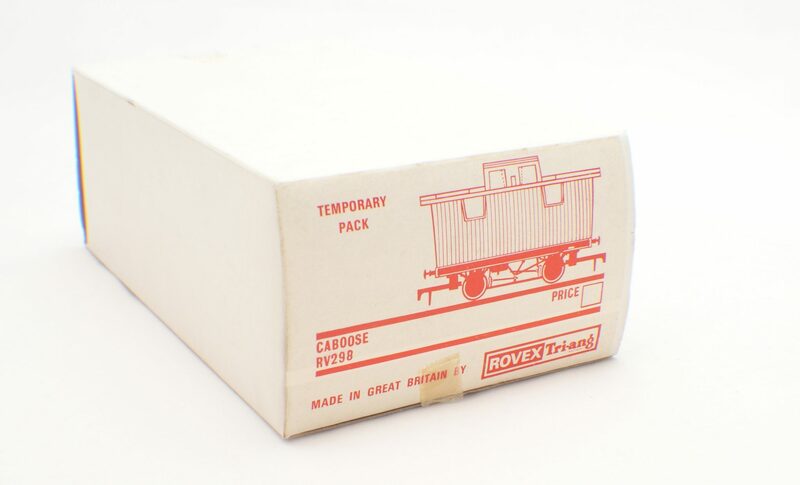 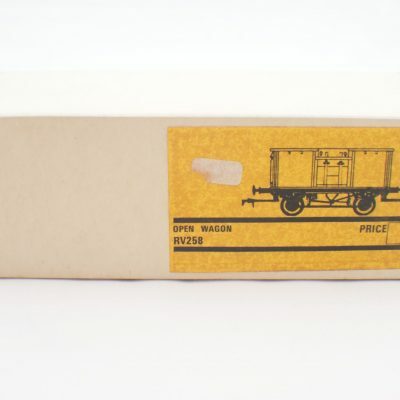 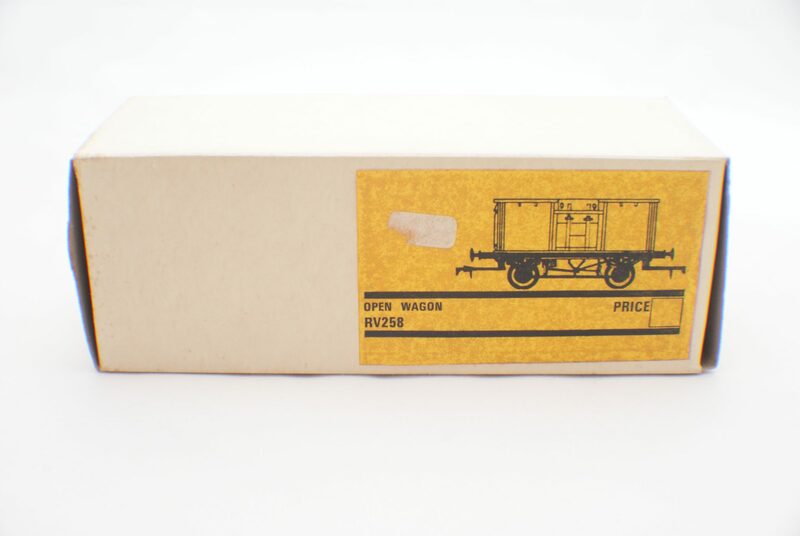 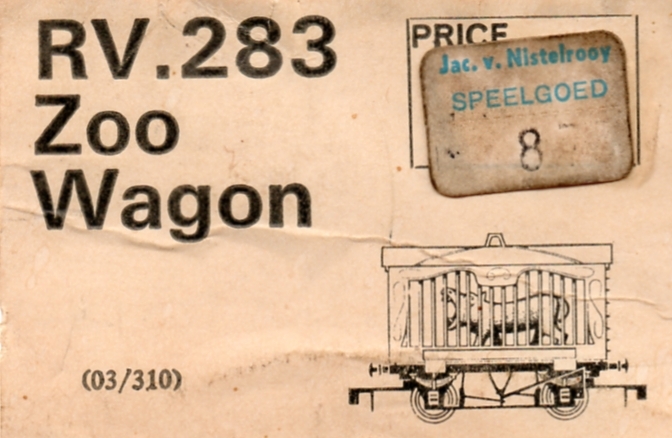 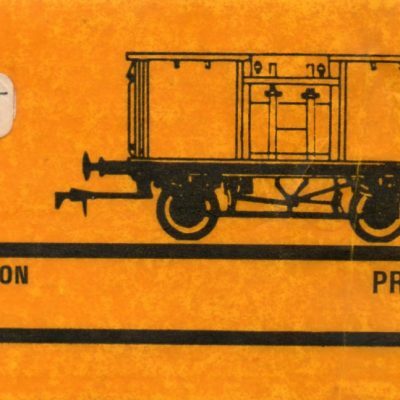 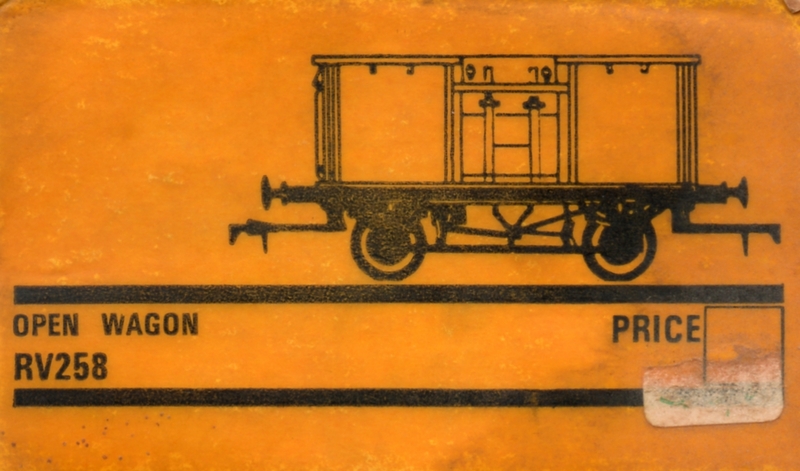 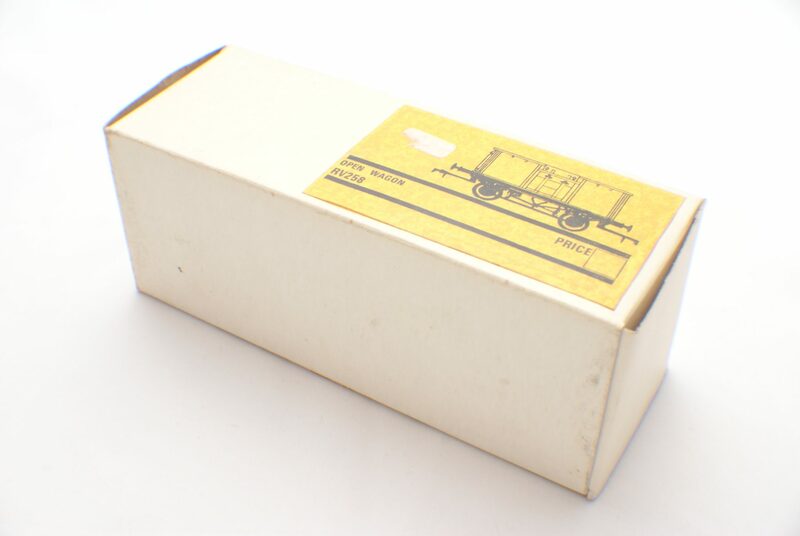 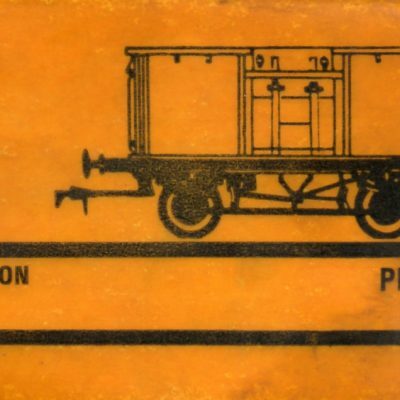 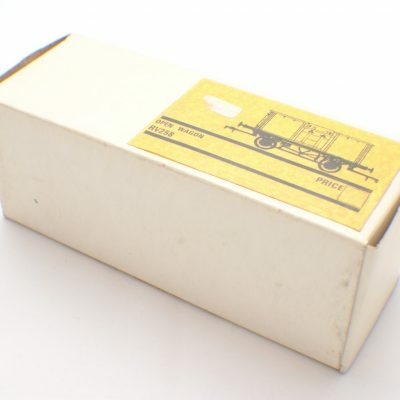 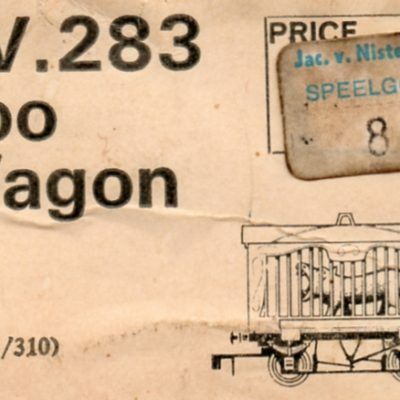 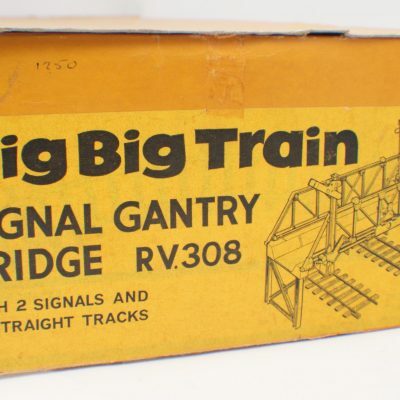 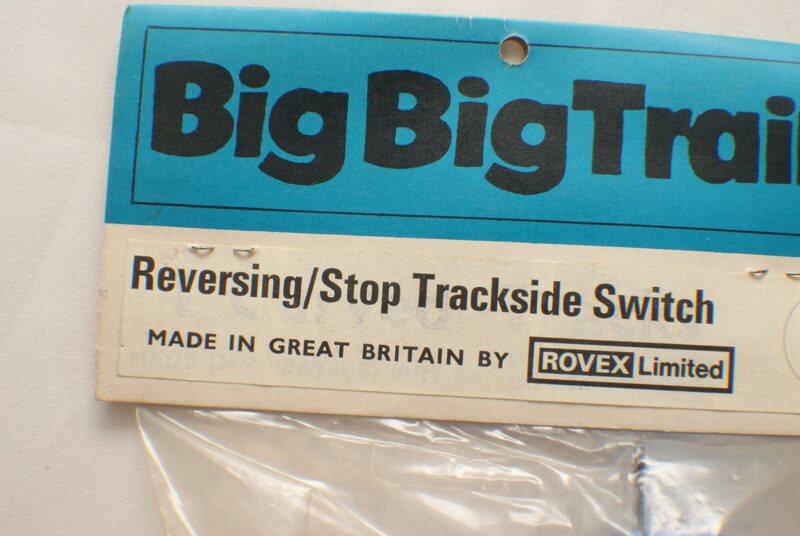 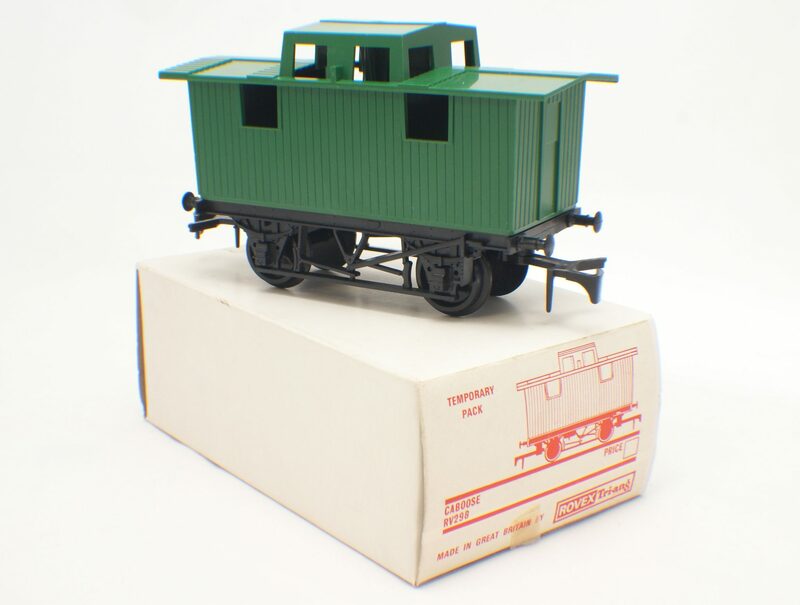 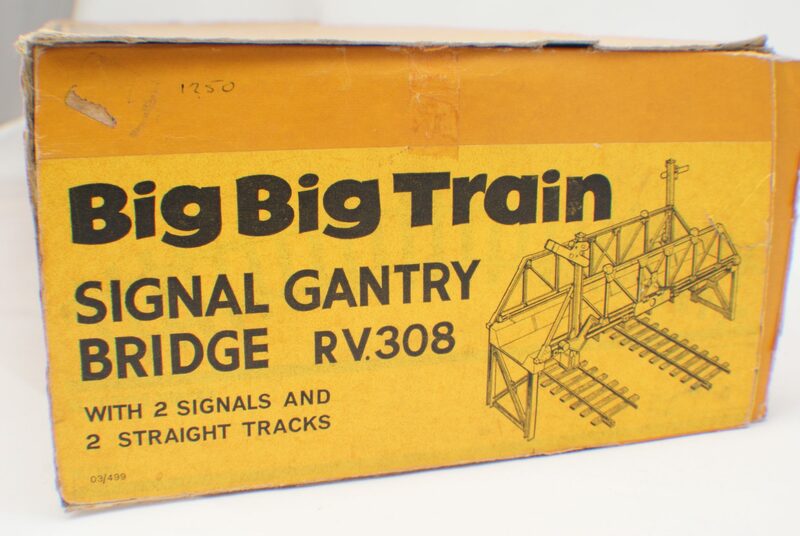 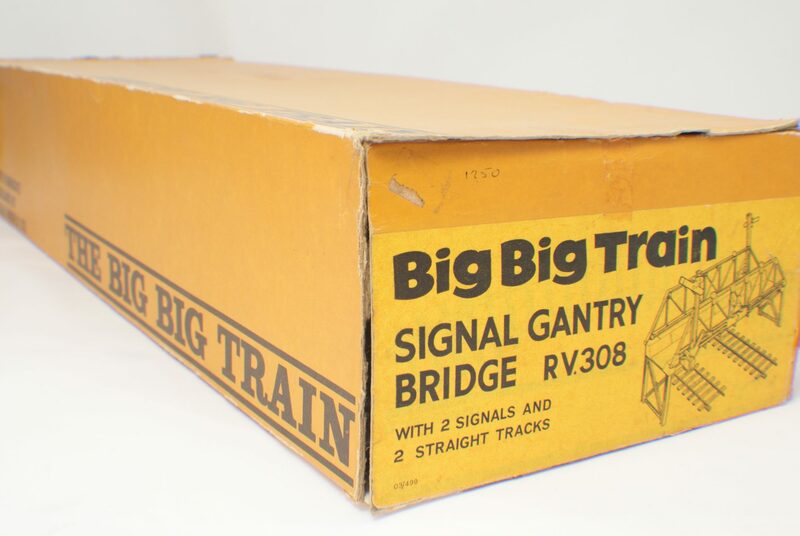 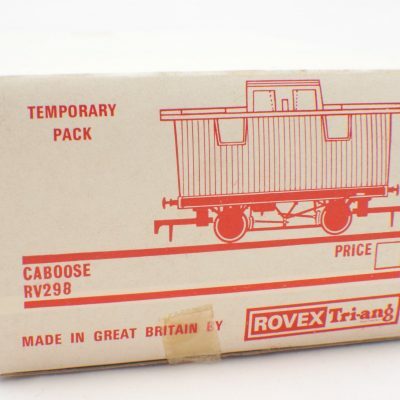 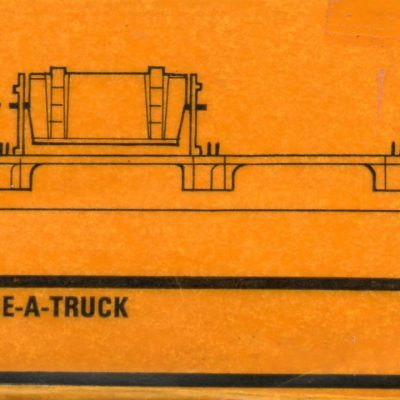 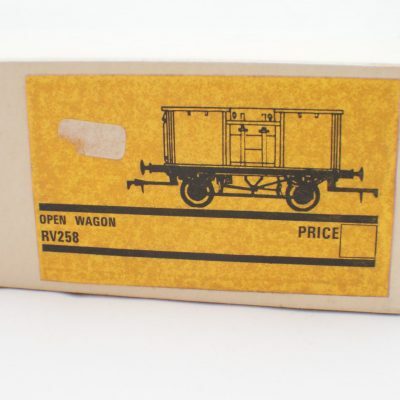 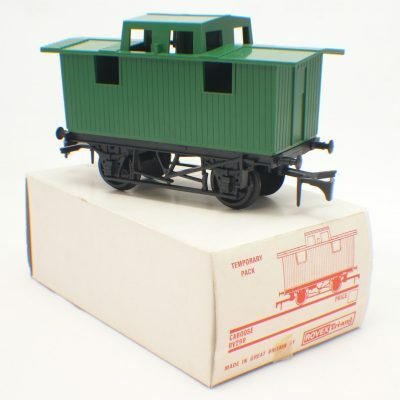 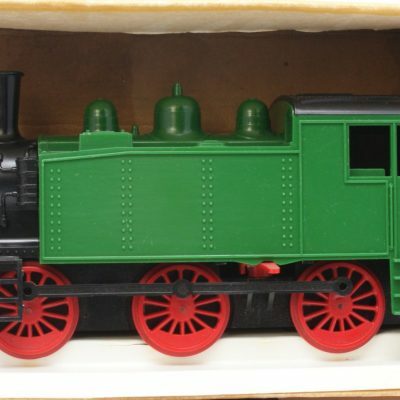 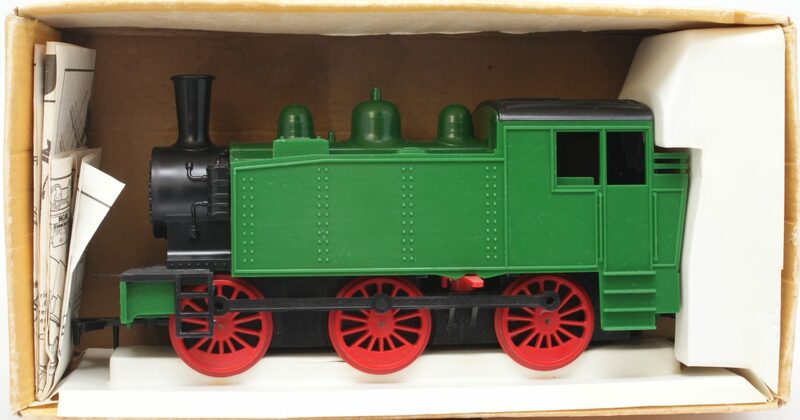 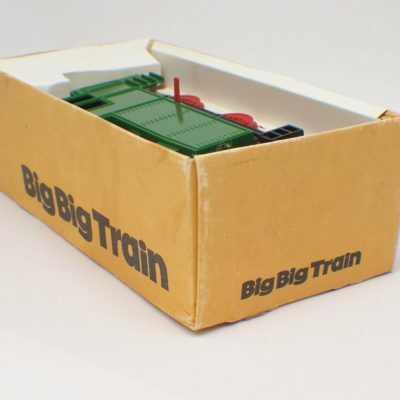 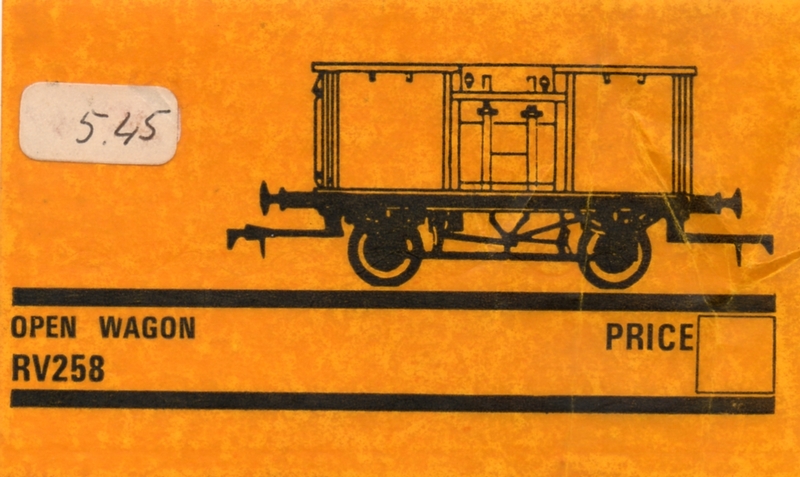 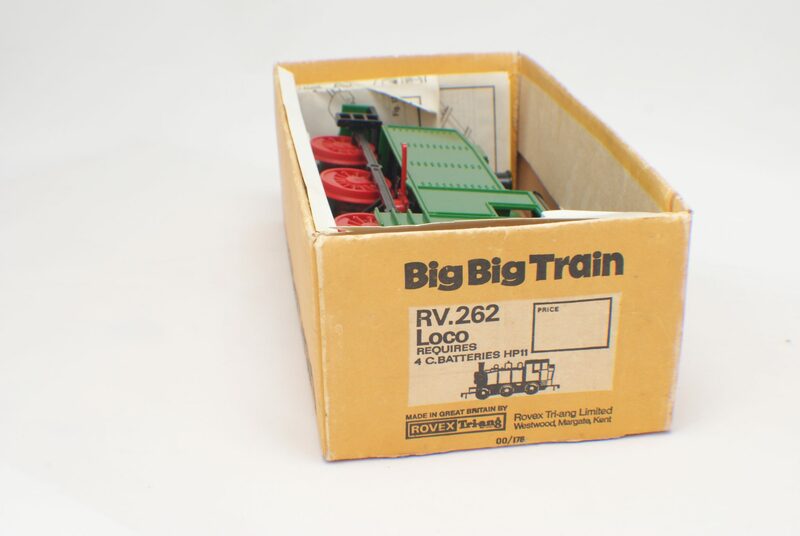 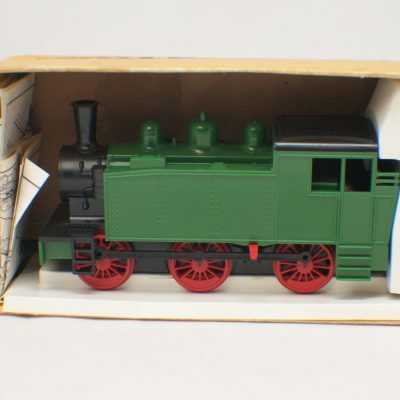 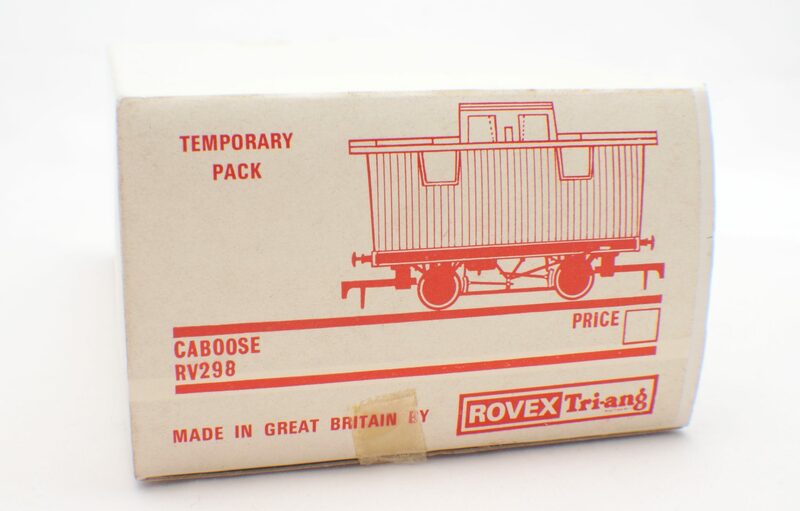 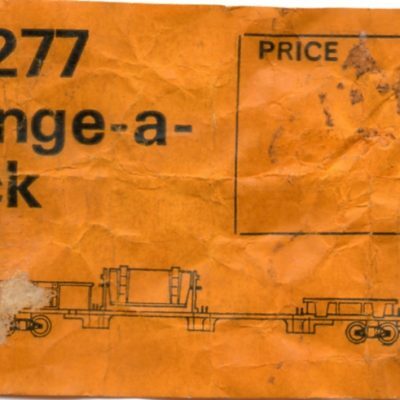 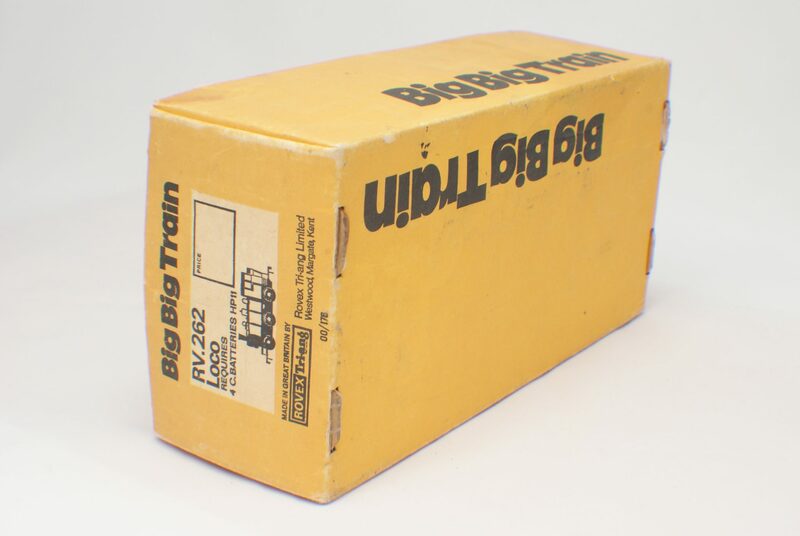 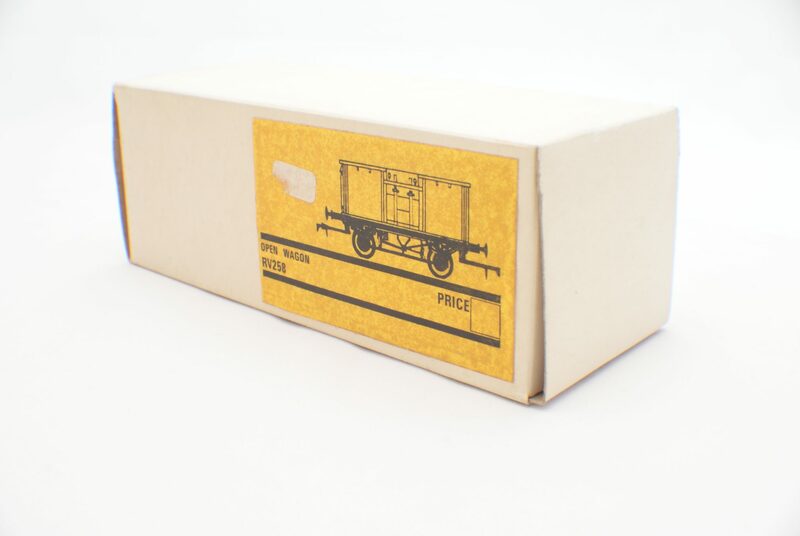 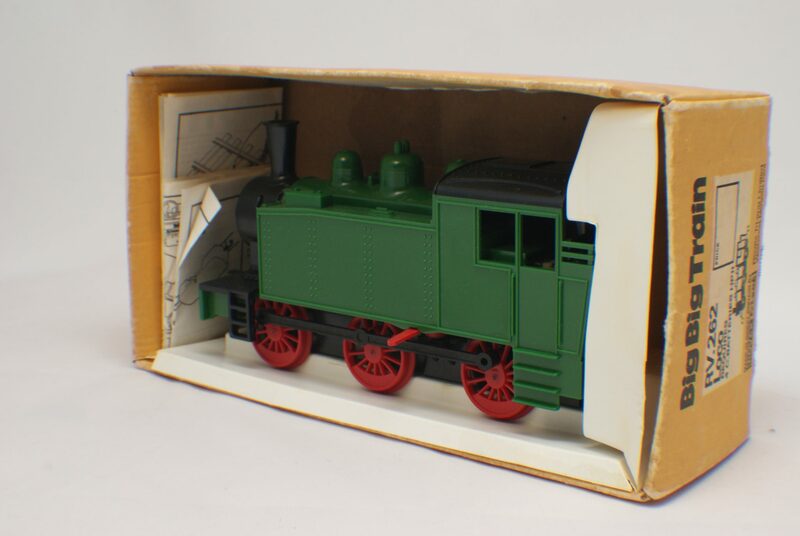 The packaging of Big Big Train items varied over the years. 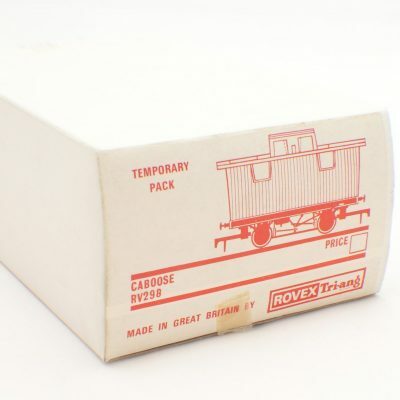 Also some alternative packaging was used. 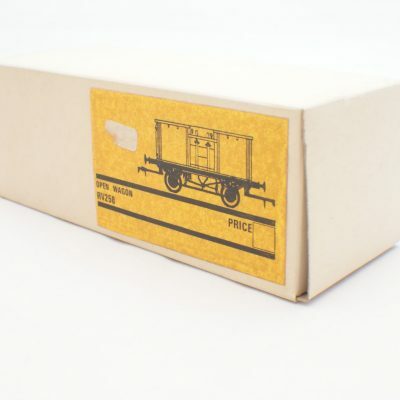 This portfolio shows some of the differences in packaging and also some rare alternatives.